Hi peeps! From our last few blog posts, you've probably seen us frequently posting on our podcasts and blog on various new games. As the month of January is coming to an end, we've decided to start a monthly list of soon-to-be released or beta games for you to look out for. For February, I've 7 games for you to keep and eye on that may be interesting to cure your boredom, from survival games to first/third-player shooter games. So without further ado, here is the list for February! Release date: February 3, 2016 by Clapfoot Inc.
First up on our list is a high action defense game called Fortified. You can choose to play a character and set up your base in order to protect against a Martian invasion of robots. It's a third-person shooter game and it requires strategical thinking in placing structures and also skills during battle. You can play as a cowboy, a marine captain or even a heroin with a jet-pack! If you're a fan or marvel or comics, this game might be for you because of the artwork. The game also features a 4 man co-op for more teamwork and strategy making with other players. This game looks pretty simple at first but it looks like it becomes a high action pack and enjoyable game. This is probably the most creative looking game on this list and just check the trailer out below. In Unravel, you play this little creature made from a ball of yarn called Yarny (all sounds very yarny). 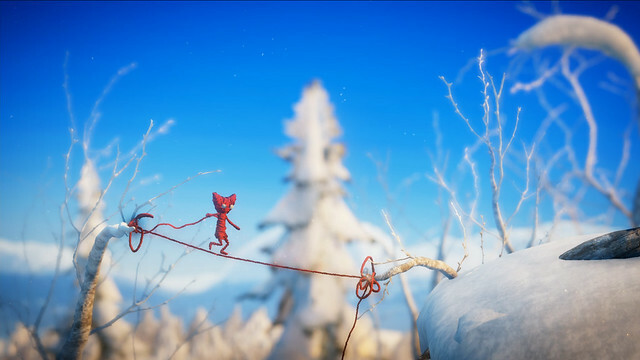 It's a single-player puzzle game and players can explore the world around them using Yarny and his yarn. As you explore, you can use your yarn to climb, slingshot yourself, make a bridge, The player loses when you run out of yarn and the goal is to get to a "checkpoint" where you can collect more yarn to continue your journey. Just listening to the soundtrack makes you think twice that this is not just a game with challenging puzzles but also has a story behind it meant to touch peoples hearts. The background of the game is inspired by beautiful countryside locations in Umeå, Sweden so prepare to get your heart warmed up by this game. Price: DRM free version. Early access on Steam. 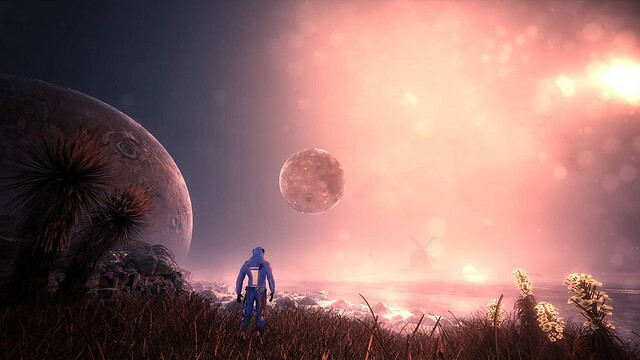 The Solus Project is another puzzle survival game that you might not want to miss. It is based in space and players navigate on an unknown planet and must survive. Players must learn to adapt to the environments and explore new areas in order to stay safe. The game features caves and tombs that players can spend time exploring. Items can be found and collected to be used for communication and exploring new areas. The site has also added that the planets have 5 islands and are all connected via an underground cavern which is the only means of safe travelling. Judging by the information the game, it features lots of exploration and a mysterious story-line. In my opinion, one drawback of the game was that there is no combat, and no other engaging characters -just you, alone. However, the graphics and content looks well developed so puzzle-solving lovers might want to take a look at this game. For those of you who have been playing Dying Light since their release in January (2015), you'll be happy to know that a new expansion is set to be release in February. 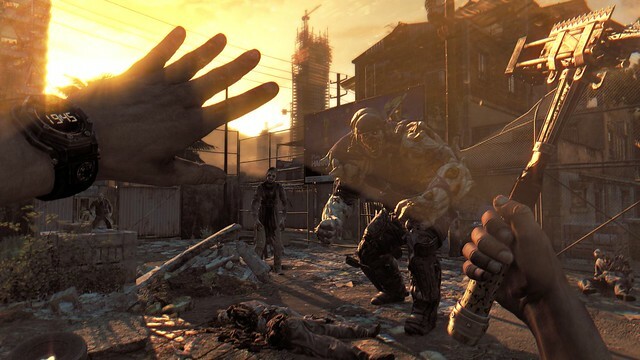 Dying Light is a horror, survival game and players are placed in Harran, a city that is infested with zombies. The main character, Kyle Crane, must infiltrate the city and scavenge for supplies to send back to the safe zone. The gameplay comprises of combat and fast moving parkour in order to survive against the zombies. Players can craft new weapons and learn different movements to move quickly through the city buildings. 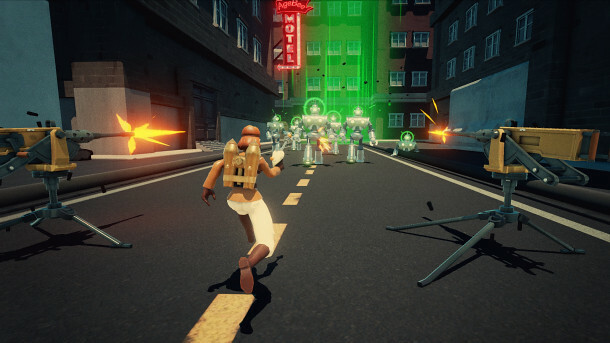 An added feature of the game is that zombies grow increasingly powerful during the night and players must be more careful. Night zombies can sprint after their prey and have higher damage. It is said that the new expansion will include new weapons, environments, maps, stories and even dirt buggies. 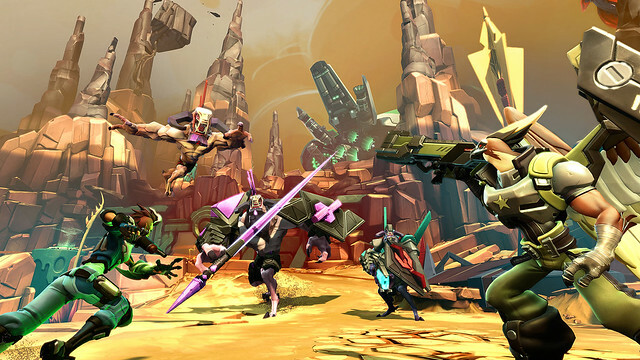 From the creators of Borderland 2, Battleborn is a first-person shooter game and comprises of fast game-play and takes place in a space fantasy realm. The game is set in a star called Solus and the aftermath of an event caused the destruction of many planets. Each individual is divided to factions on Solus and they send out the top fighters to fight with Varelsi, the evil behind the events. Battleborn boasts over 25 unique playable characters and each has their own signature abilities and weapons. The game is similar to a moba but different in certain ways . The levels reset after every match and each level up allows two upgrade options. There is a 30 minute time limit for each team (5v5) to destroy the opposing team base. Solus is made up of different worlds and thus, unique environments and gameplay. It is mostly played as a first-person shooter but can be swapped to third-person view to activate certain abilities. 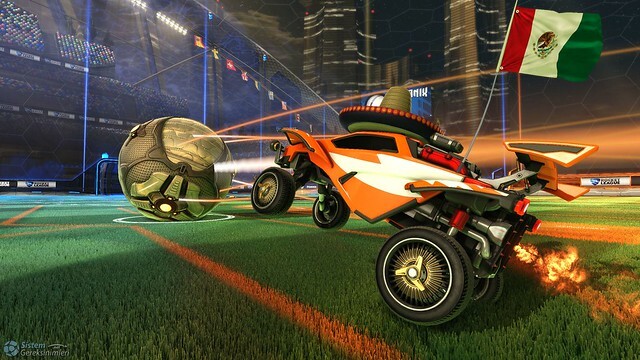 Coming in close, is Rocket League which is a merge between soccer and fast cars. It has been popular on other platforms and it is a high paced, action, and competitive game. Players control their rocket-powered car and maneuver it to hit a ball towards the enemy goal. You can hit the ball mid-air, collect buffs, and prevent the other team from scoring into your goal. Fans can also anticipate extra features for the XO, to-be-released game as it was announced by the producers. 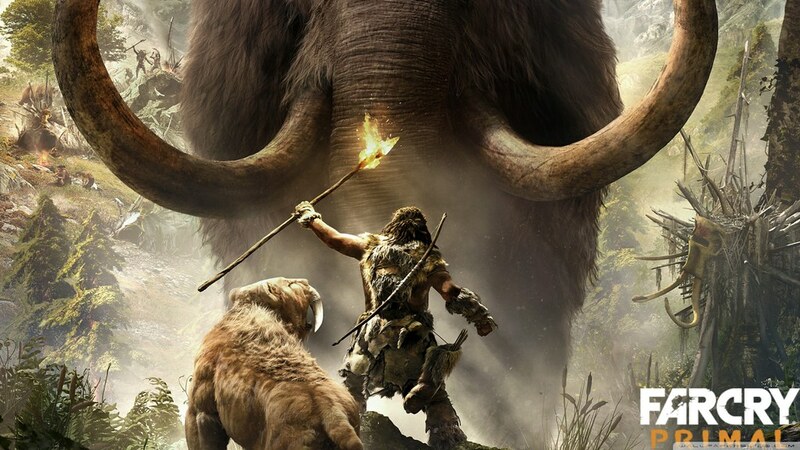 Number 1 on our list is Far Cry Primal. Over the year of 2015, survival games were becoming more popular and caught the interest of many fans. For this year, it is no exception as well. The game was first announced in October, 2015 and has created quite a buzz as it creeps closer to the released date. As seen in the official site, the game features Takkar, a hunter during the prehistoric times and must survival in the valley of Oros. Just to wrap up, there are a few other games to be released as well in February but I only mentioned a few memorable ones to me here. One of them is Plant versus Zombies which I covered in a previous blog post and also Matt G. and Matt L. covered a review podcast on it here. Let us know in the comments below what other Xbox One games that you're waiting for.. And also what other features of each game you would like us to cover as well for our next monthly list!